One minute you’re driving peacefully, singing along to the radio, cruising down a country lane – and the next minute you’re on the side of the road with a flat tire. You never know what might happen while you’re driving. You could run out of gas, experience an auto breakdown, hit bad weather, get a flat tire . . . In addition, you never know where you might be when an emergency strikes. To be sure that you’re always prepared, check out our list of things to carry in your car at all times. Blanket: Keep an old blanket in your trunk. Although you might choose a space blanket to reduce weight and bulk, any type of blanket will do. If you become stranded in the cold, the blanket could prevent you from freezing to death. Cash: Keep a little money tucked away somewhere safe. When credit and debit cards can’t be used, you’ll appreciate having cash to buy some water, pay a toll, or reward someone for their help. Duct Tape: A little duct tape can help you patch together a car that’s drivable so that you can reach the repair shop. It can hold up a side mirror, a bumper, or even part of your grille. Energy Bars: Energy bars are compact but provide a lot of calories, making them perfect for emergencies. 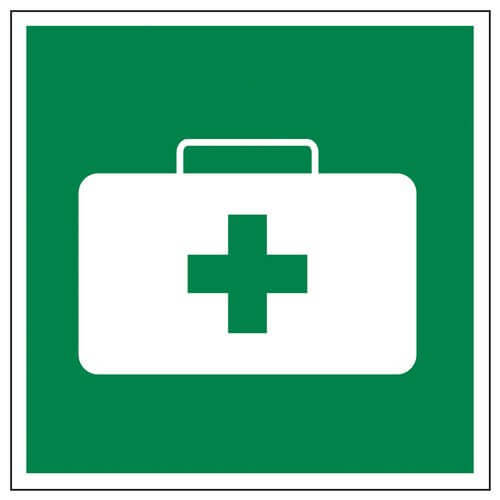 First-Aid Kit: A basic first-aid kit can help in a variety of situations and will provide you with peace of mind. Flashlight: No, an app on your phone doesn’t count! Whether you’re trying to change your tire in the dark or walking to the nearest gas station at midnight, you will appreciate having a flashlight for help. Ice Scraper & Shovel: If you live in an area that sees snow and ice each year, you know the importance of ice scrapers and shovels. They can help you dig your car out of a nasty storm. Jumper Cables: Jumper cables are one of the most obvious things to carry in your car. If your battery needs a jumpstart or you want to bring someone else’s car back to life, jumper cables will be essential. Kitty Litter, Sand, or a Traction Mat: If your car gets stuck and its wheels are spinning on the mud, snow, or ice, place some kitty litter or sand beneath the tires for traction. You could also purchase a traction mat specifically for this purpose. Maps: If your phone dies and no one is around, a printed map can guide you home. Always keep a map of your state in the car. Owner’s Manual: Keep the owner’s manual in your glove compartment. Period. Siphon Pump: If you’re out of gas but near a gas station, you may be able to siphon some fuel from a good Samaritan. Tire-Changing Supplies: This includes a spare tire, a tire iron, a lug wrench, a tire jack, and some WD-40. When you get a flat, you’ll be ready to go. You might also want to keep tire sealant on hand to patch up a leaky tire. Tire Pressure Gauge. Driving on tires that are low in air can be dangerous. A gauge will allow you to periodically check your tire pressure, and it will also come in handy when you stop at a gas station to add more air. Water: Keep some water bottles in your car in case you become stranded or trapped in your car. In a worst-case scenario, a little water could save your life. Finally, don’t forget to keep the contact information for your mechanic handy. Of all the things to carry in your car, this may not be the most vital, but it could certainly save you in a crunch. If you’re located in Springfield, Missouri, or northwest Arkansas, give ASE-certified Seeburg Service Center a call when emergency strikes. 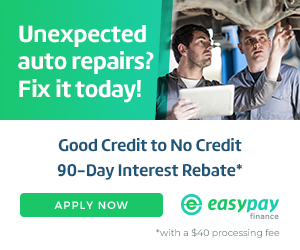 Although we specialize in mufflers and exhaust system repairs, we also perform a variety of auto repairs and maintenance, including oil changes, alignments, and brake repairs. Our experienced, knowledgeable, and friendly mechanics will work hard to get you back on the road ASAP. To get started, please contact us online. We look forward to hearing from you!